MSP Films is releasing Mark Abma’s athlete edit from Ruin And Rose hot on the heels of his fellow Canadian, Eric Hjorleifson. You’re going to like this if you’re into big spines and huge 3s in sick terrain. You’ll probably like it if you have eyeballs and like snow. More great work from MSP Films. Enjoy! 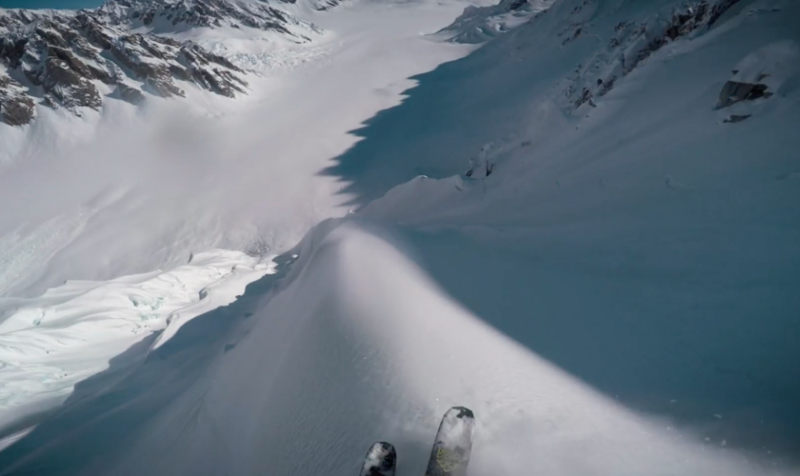 Mark Abma RUIN AND ROSE Athlete Edit – 4K from mspfilms on Vimeo.